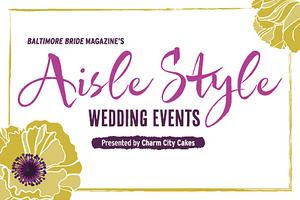 We are very excited about participating in the March 25, 2012 Baltimore Bride Magazine's Aisle Style Wedding Event this year. The event will be held at Tabrizi's restaurant located at 500 Harborview Drive, Baltimore,MD 21230. 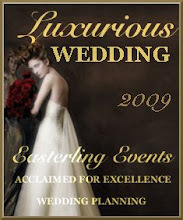 We want to invite you to come visit us and attend the event to see all the new wedding trends. Hope to see you there!